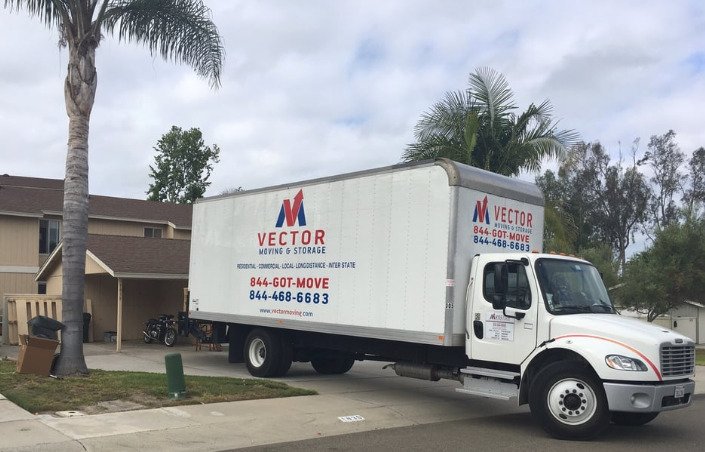 Here at Vector Moving our main goal is customer satisfaction and every aspect of our company is geared with you in mind. We Maintain a professional staff Who are hard, working, honest, and extremely motivated with years of moving experience that are sure to make your move as smooth as possible. We are very upfront with our pricing with no hidden fee’s or charges that will sneak up on you later. We Aim to be your life long moving service provider and will go above and beyond to keep you happy and coming back for more. If this all above sounds too good to be true – rub your eyes and check out our countless testimonials where we have exceeded the expectations of thousands. Choose Vector Moving where other companies simply cannot compare.